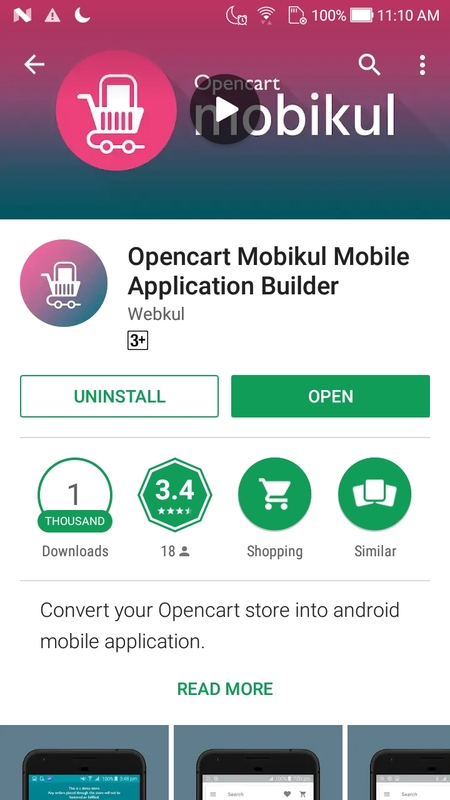 Application title is required to publish your android application on Play Store. Some sections of the Play Store show groups of recommended games using screenshots. For your game to be eligible, you must provide a minimum of 3 landscape screenshots. Your feature graphic is a powerful tool to show off your creative assets and attract users. A feature graphic is required to be featured anywhere on Google Play. Release Android apk file required to publish the android application on play store. Mapping.txt file provides a translation between the original and obfuscated class, method, and field names.